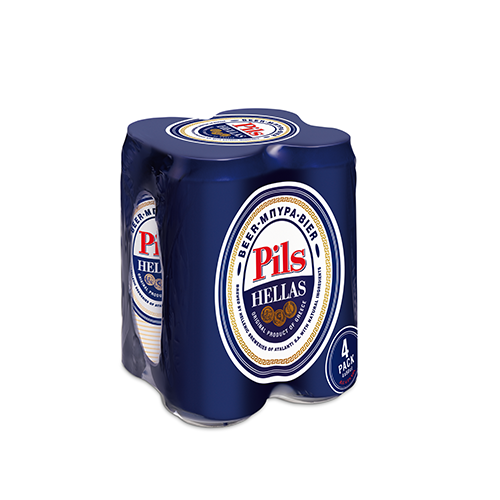 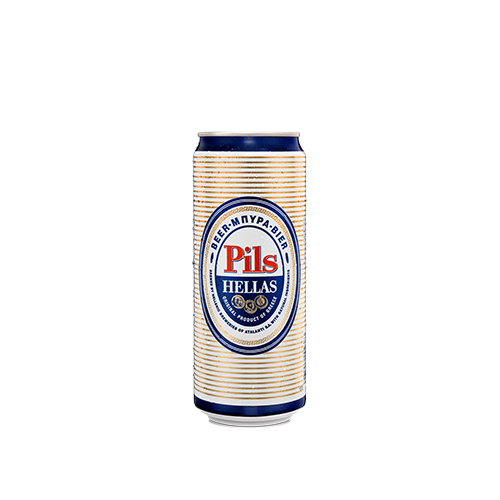 The first authentic hellenic beer which started in 1996. 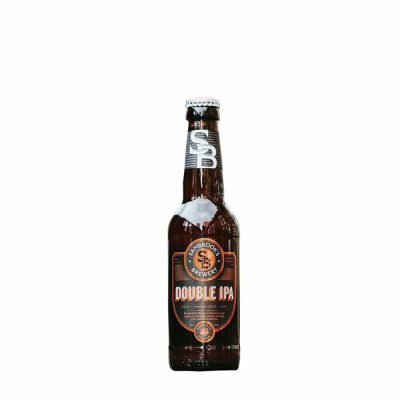 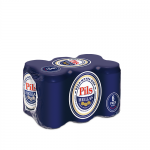 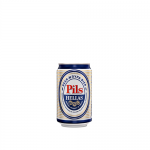 The blonde Pilsner is easy to drink with vivid aromas of hops and a special bitter aftertaste. 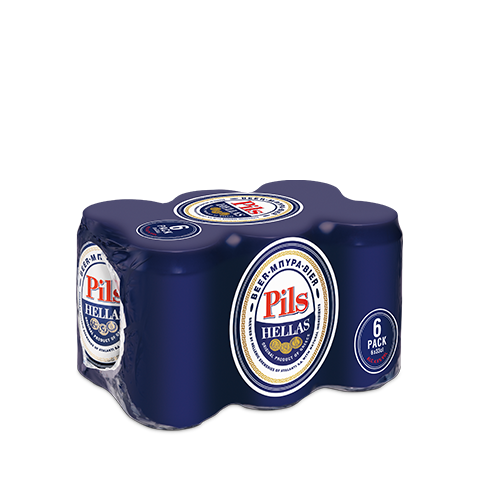 It is produced with the latest brewing techniques, from pure ingredients of high standards and it is fermented completely in 21 days before it is released for consumption.